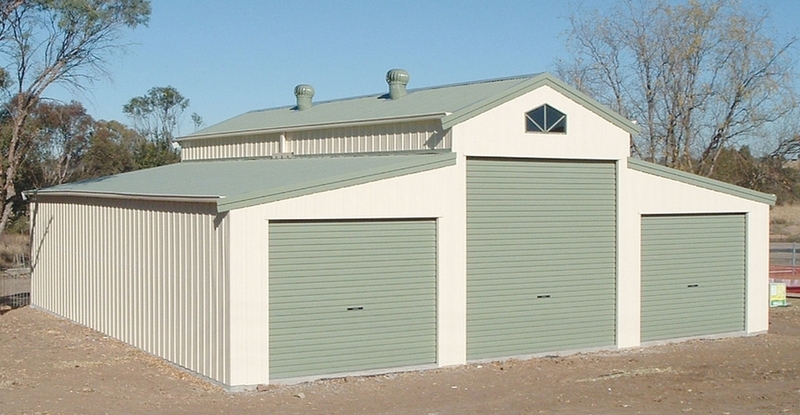 ProShed can design and build a family home, bach or workers accommodation to suit your requirements. Kitset options are also available, at your request. 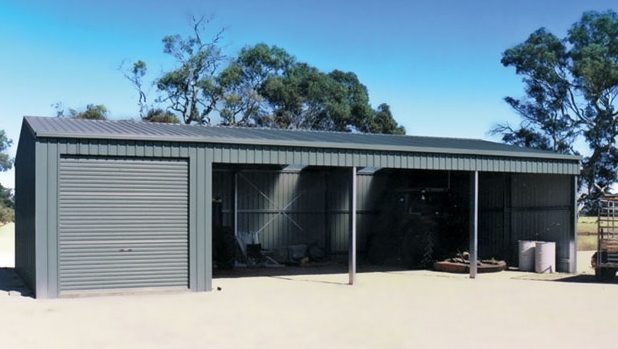 ProShed's range of domestic single or multi car steel garages and carports can be customised to almost any length, width, roof height or roof pitch.